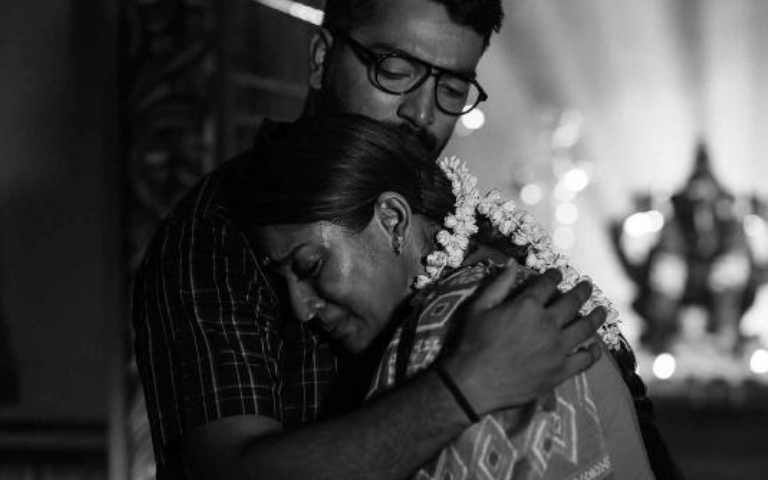 10 Photos From 'Airaa' That Will Make You Fall in Love with Nayanthara! 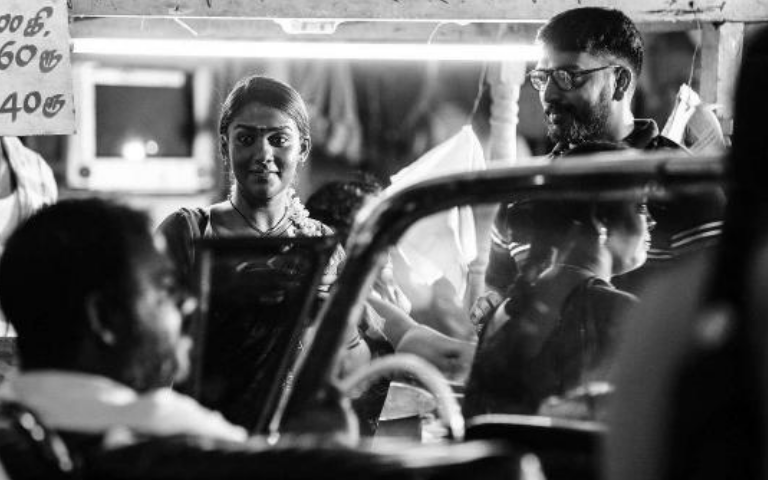 Actress Nayanthara is making headlines for her dusky village belle look in 'Airaa', an upcoming horror thriller. 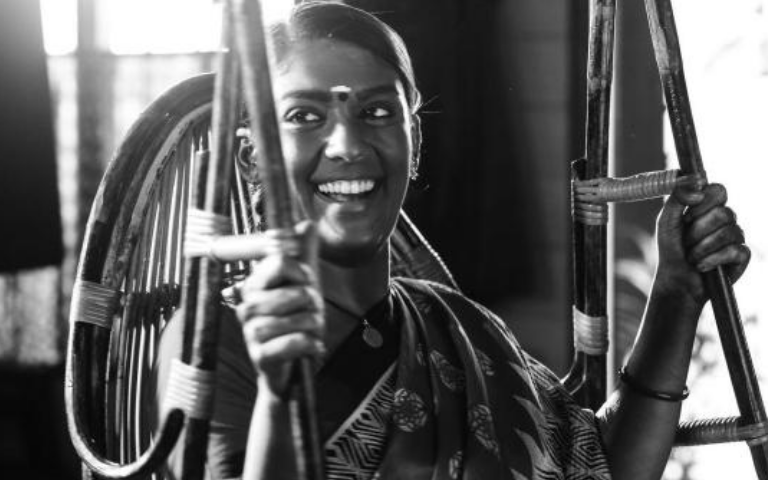 These 10 pictures from the movie will surely entice you and make you fall in love this 'Lady Superstar' of Kollywood AGAIN! 1. She's searching. She's tired yet she's not giving up. 2. She's an obedient wife trying to keep up with the husband who appears to be rushing somewhere. 3. She's listening. To the husband, to the sounds of the birds. 4. She's excited, she's anticipating the end of the bus ride. 5. She's learning. New people, new routine. She's adapting to her new life. 6. She's shy yet hopeful. She's ready for the next phase in her life. 7. She's glowing. Her love and anticipation speak through her expressions. 8. She's curious. Every little thing around her, intrigues her. 9. She's exuberant. Nothing stands in her way to happiness. 10. She's nearly giving up, not her love but herself. 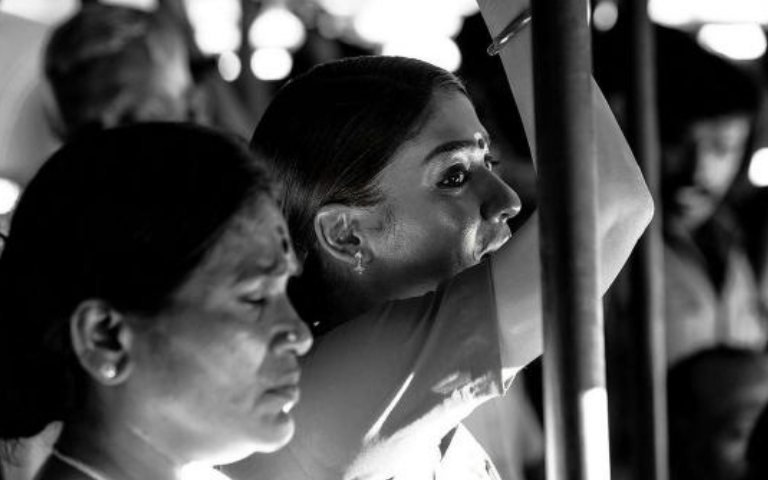 According to the latest reports, Nayanthara will be playing two roles in this film, Bhavani and Yamuna. Directed by KM Sarjun, the movie also stars Kalaiarasan and Yogi Babu in lead roles.